Redneck Herps » General Topics » Introduce Yourself » Mugshots of members! 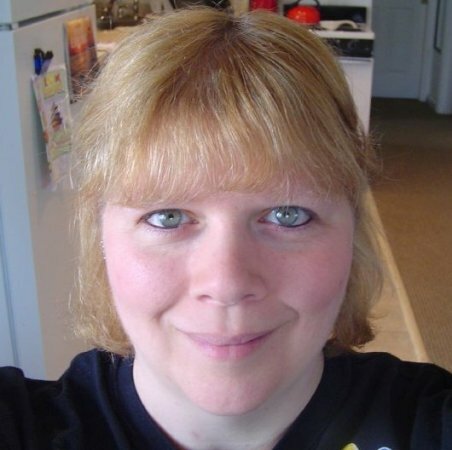 Here is my mugshot, that way you all know just how ugly I am, LOL. Damn scary how much we DO look alike! Are you SURE we aren't related? 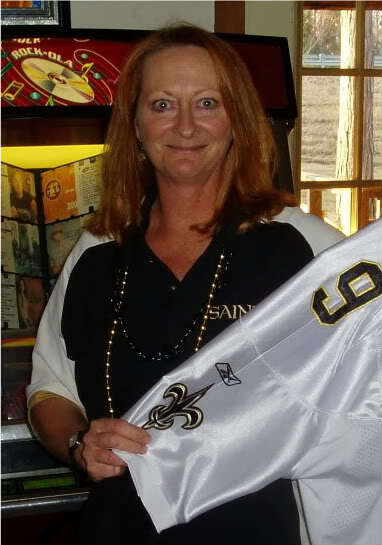 Yeah, I was a wee bit drunk in that pic---it was taken the day of the Super Bowl when the New Orleans Saints became World Champions! And.. GEAUX SAINTS!!! I remember that day! Finally got hold of you about an hour after the game and you couldn't even talk cause you lost your vioce! Ian i dont think i saw your picture in this thread.. Damn thats a crazy pic. "The best political weapon is the weapon of terror. Cruelty commands respect. Men may hate us. But, we don't ask for their love; only for their fear." Come on new members, post your mug shot pics here! #88 Re: Mugshots of members!